What are the top Online Rummy tips for Beginners? 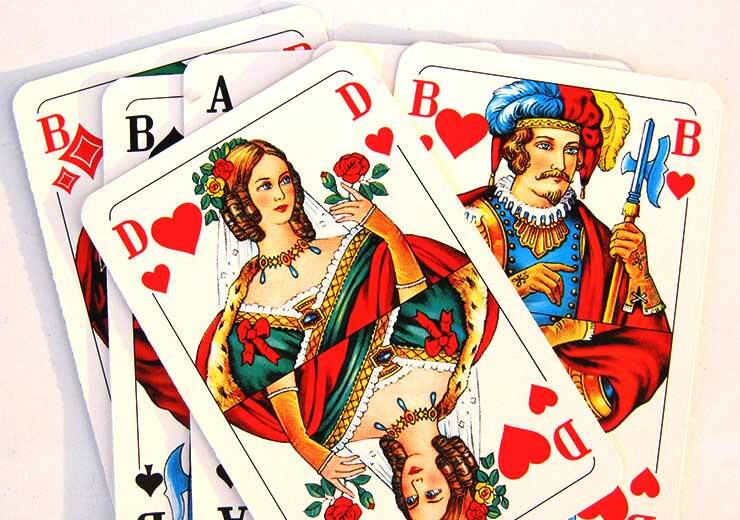 Rummy is one game that can only be won through proper usage of skillsets and strategies. So for you to perfect a game of rummy, you must perfect the basic rummy tips. The only way to get better at something is by doing it on a regular basis. So for you to perfect the art of rummy, you must play rummy on a daily basis and get a hang of the game, which is not possible to do in case of the real-life variant. 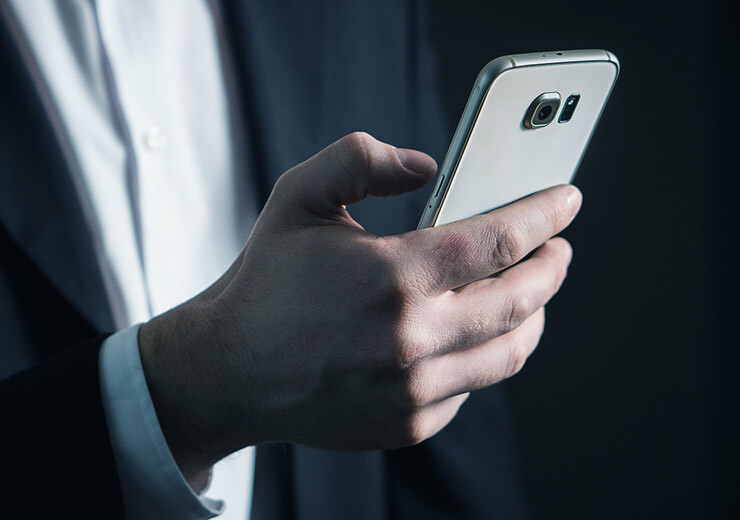 But thanks to the internet, we can now play rummy anywhere anytime, without going through all the hassle that we normally do while playing offline rummy with our friends and family. Playing rummy has become easier with the advent of Digital India. 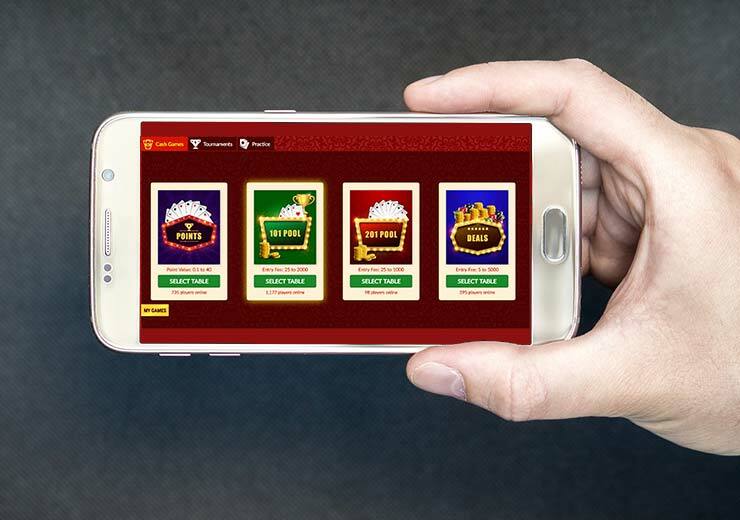 With 3G and 4G data speeds, you now have all the power you need to play rummy anywhere. This is why you can find more players turning to rummy in recent times. If you are one of them, then this article has all the rummy tips you need to sharpen your skill sets and strategies. Observe: This is one of the best rummy tips that can make any rookie rummy player into a proficient one in no time. To become a proficient rummy player you must not only form your own strategies but also observe and understand what the other player’s strategies are. Observation is one of the best rummy winning tips that can help you understand the game’s scenario and the needed strategies. Though this skill has a lot of bells and whistles, it is very hard to master and might take a long time. So this is the skill that we would recommend you to master right from your initial days of rummy. Letting it go: Of all the rummy tips that we would recommend, this is one tip we give to not only the beginners but also to the expert players. Though giving up is the last option one should resort to, it is okay to give up on times. However, when you are playing for free, we would advise you to never give up, as you can use this as an opportunity to grow as a player. But when you are playing a cash rummy game with a lot of money at stake, we would advise you to follow this just let it go, in case the outcome does not seem in your favour. Stay Calm: One of the most crucial rummy tips that every rummy user needs to pick up is patience. One thing we have observed over the years is that beginners make most of the mistakes when they are too stressed. When you are too stressed, it is writ-large on your face and gives away whether you are bluffing or not. Stress can also affect your gameplay, making you lose a good number of games due to hasty decisions. So, it is very important to hold your calm, no matter how weak your hand is. This is the best one from all the rummy playing tips we have mentioned in this article because this is actually a life saver. 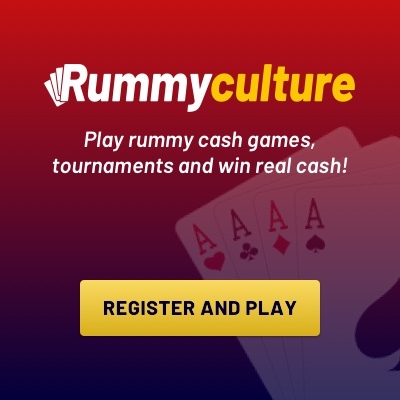 RummyCulture is a platform that features everything an enthusiast needs to play rummy online. With numerous guides and opportunities to pick up effective tips for rummy games, RummyCulture will amp up your rummy skills with time. Practice is key and rummy playing tips are something that are only honed with time. But, once done perfecting those skills, you can use them in our rummy tournaments to win some amazing cash prizes.